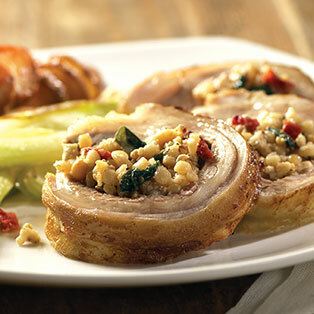 Regardless of whether it’s lamb or veal, when it’s Marcho Farms, you can rest assured that our animals were humanely-raised, every step of the way, and that the end product is of the highest quality and consistently delicious. 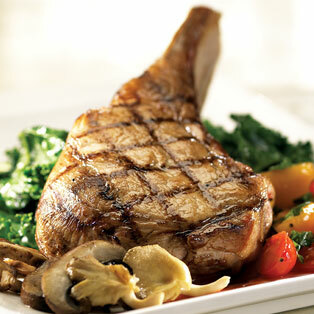 We simply wouldn’t have it any other way. 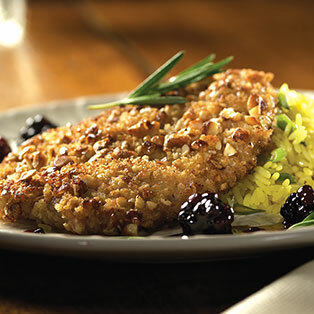 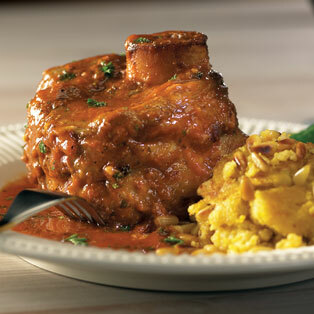 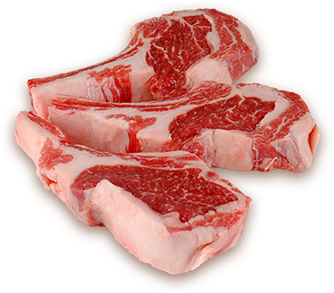 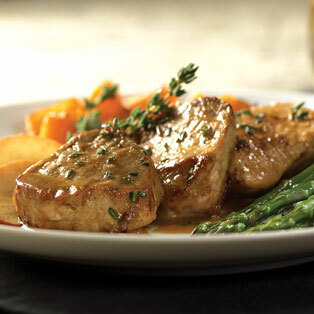 The finest quality veal available – flavorful and delicately textured. 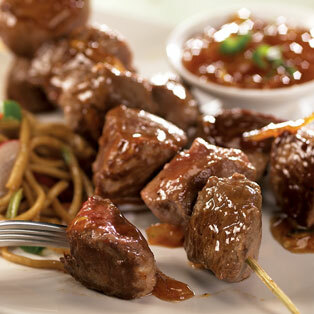 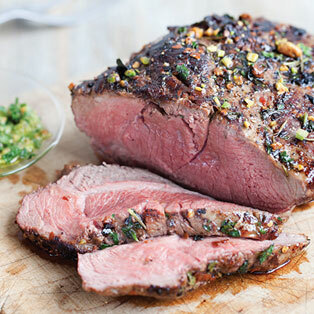 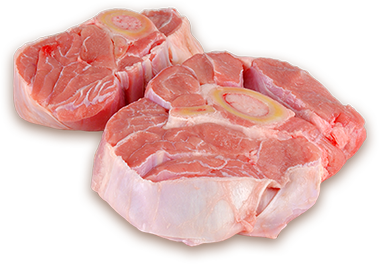 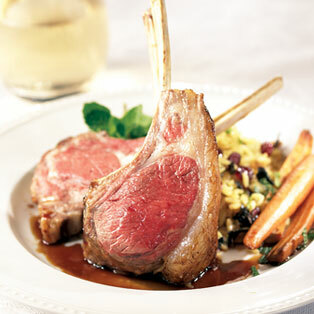 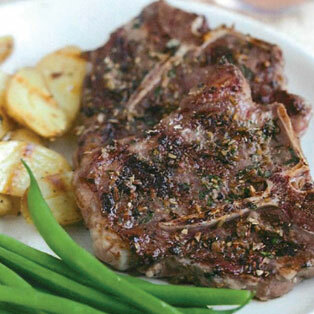 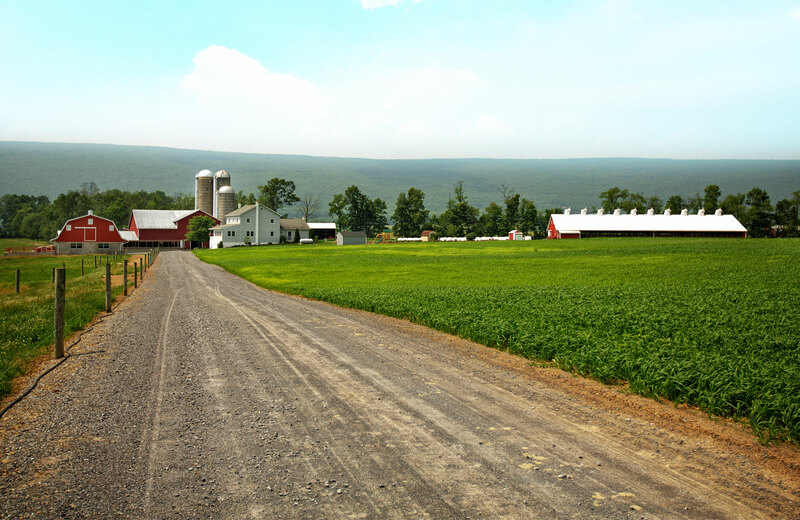 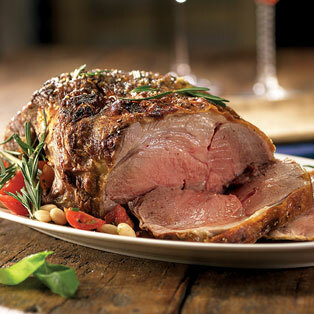 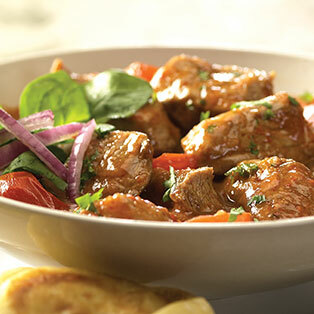 The finest quality grain-fed lamb, born and bred on American farms.